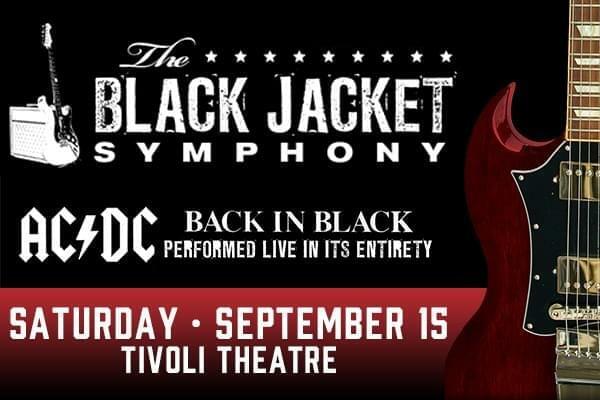 The next Black Jacket Symphony show is coming up on Saturday, September 15 and the next album is AC/DC’s Back in Black! Tickets are on sale now at Ticketmaster. The last time they performed this album, it sold out! 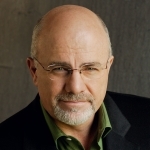 Get your tickets early so you don’t miss out.